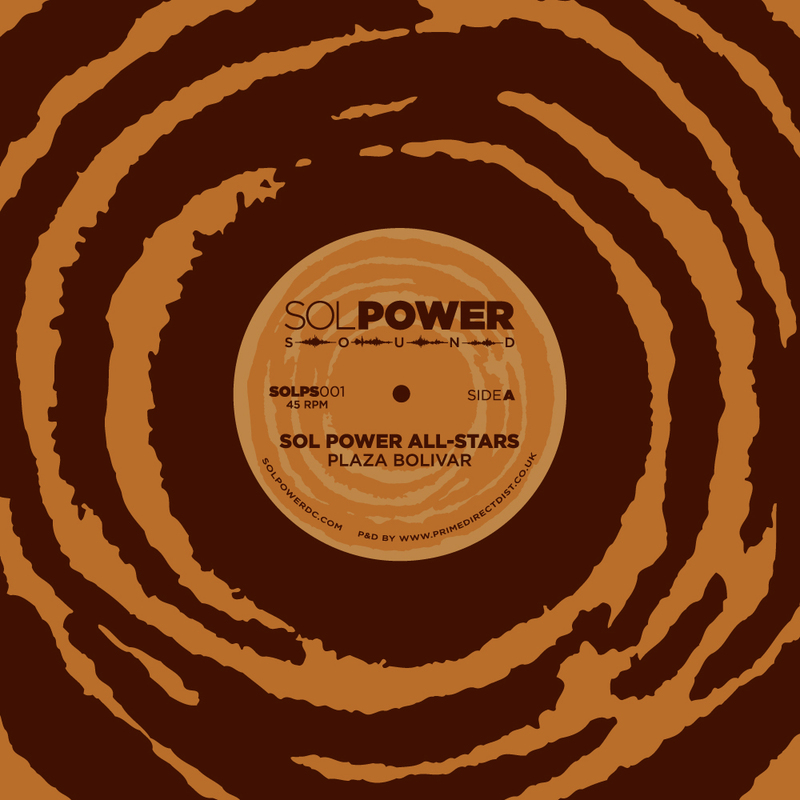 The debut release on Sol Power Sound and produced the Sol Power All-Stars, the Plaza Bolivar EP features three dance floor fire-starters. The A-side features Plaza Bolivar- a folk tune from the South American Caribbean coast pumped up into a house stomper. The powerful female lead and call and response refrain are flipped with a hefty percussive groove, thick bass line, and vibrant marimba. This is peak time Sol Power. Giya leads off the B-side and it’s a deep, twisted, percussive excursion into afro-space, strictly for the late night heads and dancers. Zibodub closes out the record. This sunny slice of Côte d’Ivoire soul gets the Sol Power dub treatment. A sure shot selection to get any room moving early.